Dannii Martin has a degree in Criminology but her passion is helping people lose weight. Her own struggle with weight and success in shedding 7 stone led her to start a blog which now has over 150,000 followers. A restrictive diet without our favourite meals is neither enjoyable nor realistic. However, for people looking to lose weight or get healthy, fat-, sugar- and carb-rich meals do need to be reduced, which is why these healthy alternative recipes are so popular. Dannii takes the unhealthy comfort foods that made her overweight and creates healthy modern versions of them that are simple, and use easy-to-find ingredients. Many of the recipes are quick to make as well - ideal for busy lives. 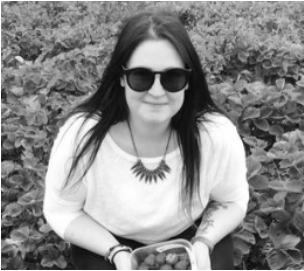 Featured on Huffington Post and Fitness Magazine, Dannii is also a recipe developer for www.greatbritishchefs.com and Total Yoghurt, and is studying to become a personal trainer. Her mission is to show people that health is not a restrictive diet but a lifestyle that can be enjoyed. Dannii's brand of clean eating doesn’t rely on having a personal chef or a lot of time or money to spend on exotic ingredients, but she still finds ways to make delicious, healthy meals. 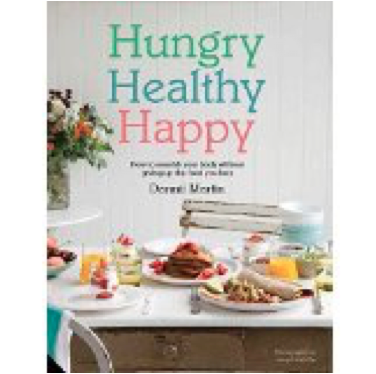 Dannii's blog Hungry Healthy Happy is consistently ranked in the top 3 health and fitness blogs and she is one of Now Magazine's 'mum' health influencers. Jacqui Small published Dannii's first book in 2016. Based on the principles behind her successful blog, the book is filled with recipes that help readers to lose weight and become healthy without having to give up the foods that they love. 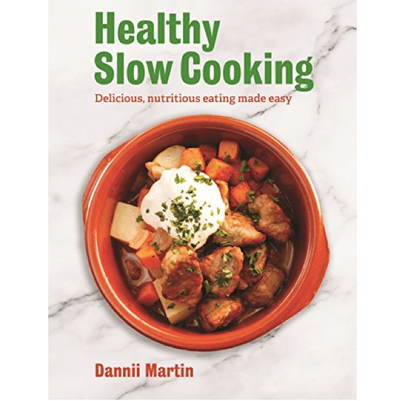 Her next book, SLOW COOKER HEALTHY, is due out in November 2018 from Constable & Robinson.